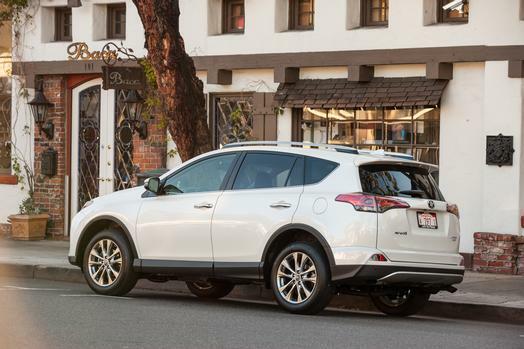 The auto industry reports on October sales tomorrow and many analysts are expecting some big gains for Toyota with demand heavy for its RAV4 crossover. GM could use a boost after Goldman Sachs downgraded its stock to sell and shares were 2.8 percent lower at the close on Monday. Sachs maintained its neutral rating of Ford shares. 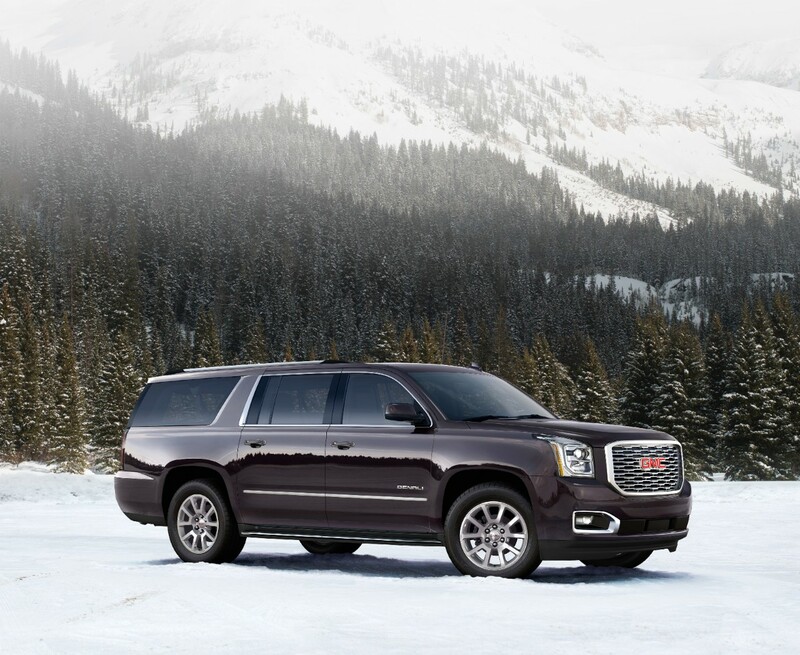 Goldman expressed concern about slowing sales and the cost GM faces in bringing out new models. In very early trading this morning on Wall Street GM shares were up 21 cents. Gas prices are up, gas prices are down, and gas prices are unchanged. It all depends on where you look according to a fresh report from AAA. At $2.47, the national gas price average is one cent more on the week. Prices are fluctuating across the country with 25 states paying more, 17 states paying less and nine states staying stable on the week for a gallon of regular gasoline. States in the Great Lakes and Central are experiencing the biggest increases (six to 12 cents). “The price volatility can be attributed to a new trend that has emerged during October in the last few years, which is an unexpectedly steady demand for gasoline after the end of the summer driving season,” said AAA’s Jeanette Casselano. The good news is that the national average is expected to decrease as the holidays approach, the auto club forecasted. GROTON, MA. 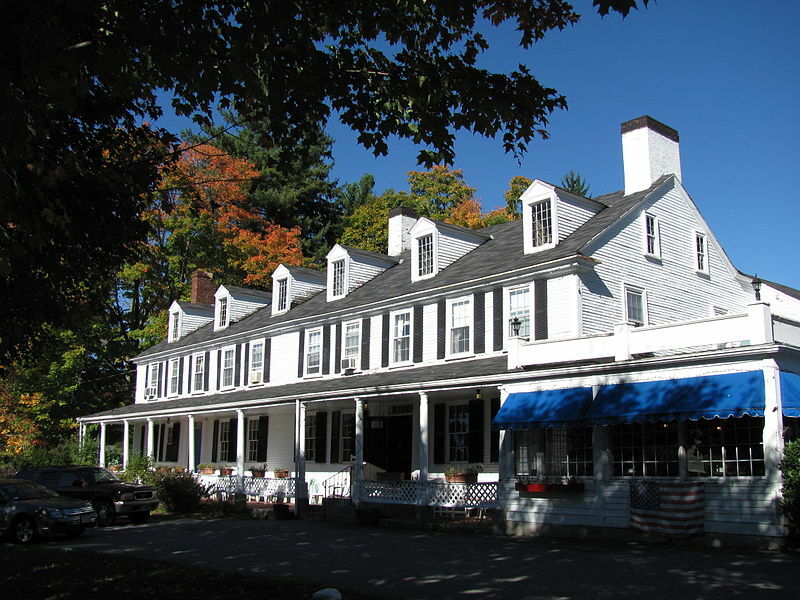 – Incorporated back in 1655 this little town of about just under 11,000 is a must stop on any tour of New England, and it becomes even more appealing when Mother Nature pulls out all of the colors in her fall foliage palette. 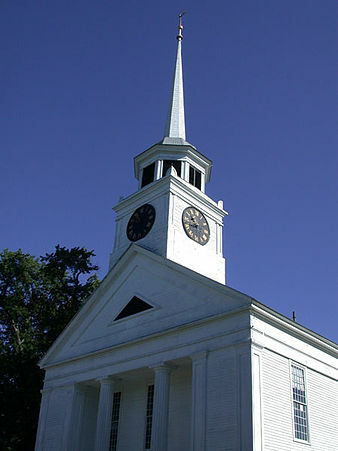 The historic old downtown buildings have been lovingly restored – such as the 1755 vintage First Parish Church and the Groton Inn that once served as a meeting place for St. Paul’s Masonic Lodge, where Paul Revere was Grand Master, according to Wikipedia. In a way it felt that my steed, a black Camaro, was out of place on streets that were once the home of horsepower, for sure, but of a different variety. 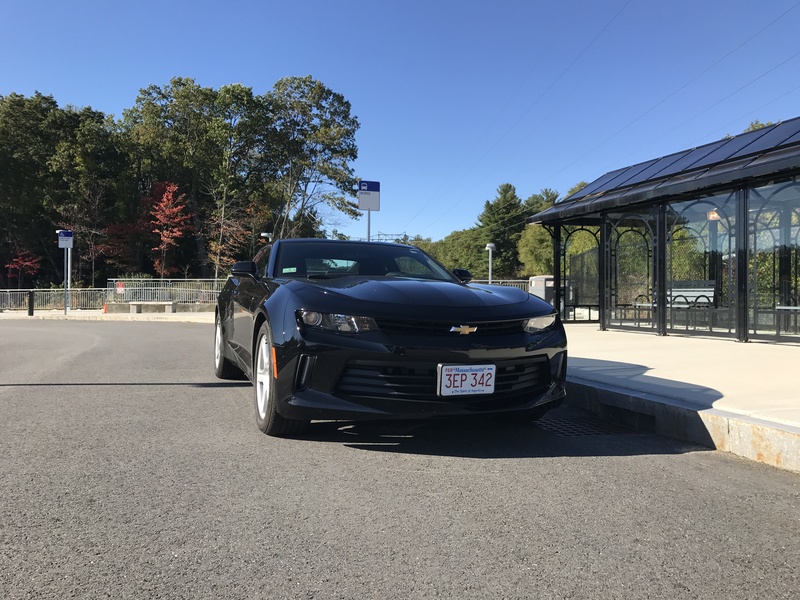 For a short pilgrimage back to my New England roots the rental company offered me a choice of vehicles, but how could I turn down something fun to drive? This was a base model with the 3.6L V-6, 335 horsepower @ 6800 rpm and 284 lb-ft of torque @ 5300 rpm. It worked extremely well with the 8L45 eight-speed automatic transmission. 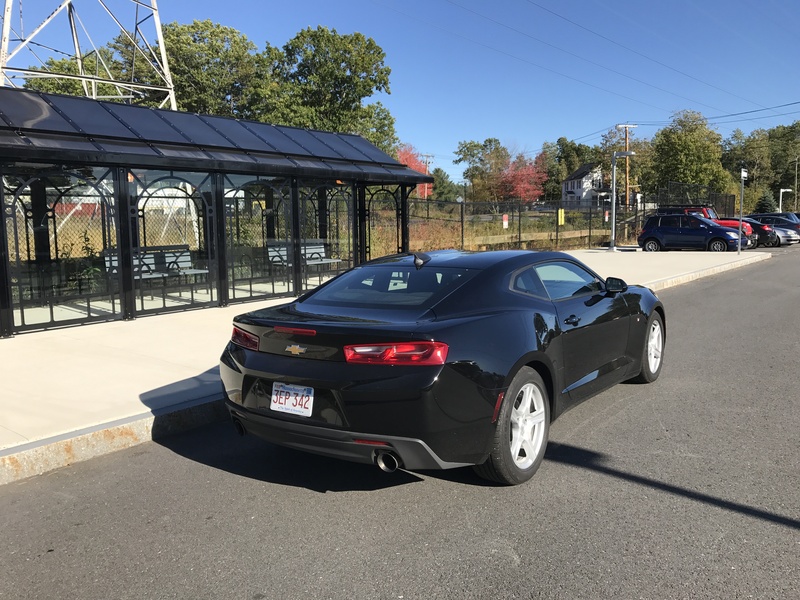 While the Camaro has been around for a spell, its exterior styling still captured the attention of two local police officers during my back roads journey through central Massachusetts. But it would be shear folly to go racing through these old colonial towns for you would totally miss their understated grandeur. And do pop into the many family run shops these towns offer to get a chance to meet some of the locals – an experience not to be missed! Okay, back to the car. I enjoyed the lack of complicated controls, buttons, etc. in the Camaro with key ventilation, audio adjustments a short reach away. Well the ventilation was a little different. One simply moves the big ring around the rather large vent to gain the desired temperature. That might be an excellent idea when Old Man Winter returns to these parts and Yankees are wearing their tough old L.L. Beans gloves. Getting in and out is not as bad as you may have been led to believe if there has been a sports car or three in your past. The mere action of getting in and out will also keep you limber. Like so many sports cars that have gone before it, the back seat is for cargo and not humans but overall cargo space was still on the small side. Yet the lack of visibility and cargo space faded away quickly during my two days behind the wheel, the second of which was a nearly 9 hour stint. The multi-adjustable bucket seats were comfortable, and power from the smooth six was more than acceptable in real world conditions, (read that outside of your local race track). Quick passing moves around slow moving old pickups was actually something to look forward to. The 8-speed automatic helped the cause with quick downshifts especially in the Sport mode. Handling was confidence building traveling through the woods on some old back roads that I have not traversed in decades. It is during drives like this that you leave the audio system in the off position and enjoy the throaty Camaro generated sounds. I marveled at how little much of the passing scene has changed over the years along little old highways that I once traveled on a nearly daily basis. That resistance to change in the areas that matter is a New England Yankee tradition. 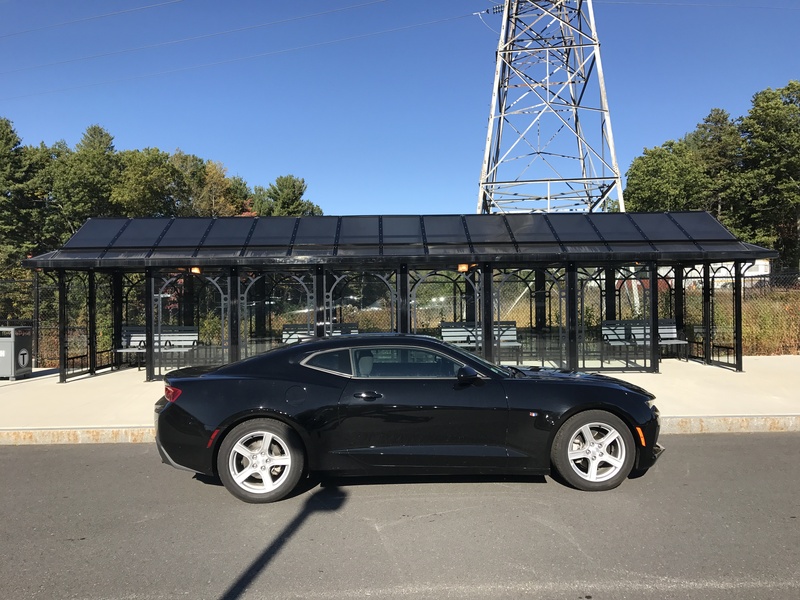 Yet things do change here and there for the better in certain locations, like the very modern commuter train station just completed in Westminster, Mass. where the accompanying pictures were taken – a more apropos locale for this sleek sporty car to pose for its portrait. Change like that in the city of Boston where high rise development is flourishing but one can still walk the Freedom Trail along narrow streets that once hosted the familiar names prominent in your high school history books. It made me think that the updated version of the old Paul Revere warning would be, One if my by land, two if by sea and three if by Camaro. The Camaro LT base mode is offered with a standard 2.0L Turbo or available 3.6L V-6 engines. Go for the six. The car is offered in LT (1LT and 2LT), SS (1SS and 2SS) and ZL1 models – all available as a coupe or convertible. Not to overlook the high performance ZL1 1 LE. Independent five-link with twin-tube shocks and direct-acting stabilizer bar. For 2018 Chevy will offer the first-ever 1LE package offered on Camaro LT, featuring track-tested Camaro SS components including FE3 suspension, Brembo brakes and heavy-duty cooling – and enabling an estimated 0.97 g in cornering grip. Available on 1LT and 2LT with 3.6L V-6 and manual transmission. 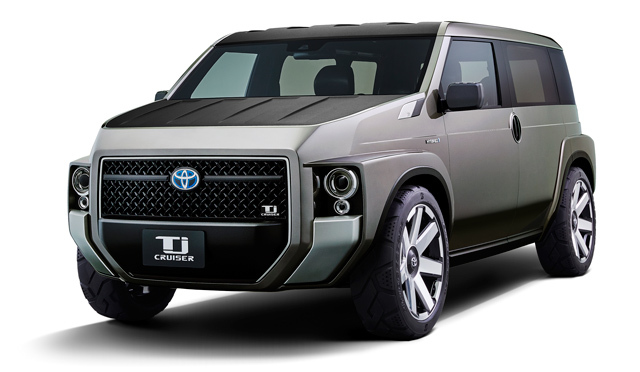 A few years later it appears Toyota is answering Honda’s Element with its own boxy crossover concept called the TJ CRUISER. With seats that can fold flat, the TJ can haul bikes and surfboards, Toyota said. There are numerous interior tie downs, it will run on a 2.0-liter four with a hybrid system and offer both front and four wheel drive. The concept is 169 inches long and rides on a 108 wheelbase making it two inches shorter than the Toyota CH-R. But it is exactly the length of the Element but with a 7 inch longer wheelbase. It seats two and at 173 inches long is five inches longer than the Toyota 86 sports car. The United Automobile Workers union has filed a federal labor complaint against Tesla alleging it targeted those who supported the establishment of a union when it announced job cuts after annual performance reviews. The UAW has been trying to organize workers at Tesla’s Fremont California plant. Tesla denied the allegations saying no one ever or will ever take action against workers based on their feelings on unionization. Third quarter earnings rose 15% percent at Volkswagen as demand increased for Porsche, Seat, and Skoda as well as VW products. That offset slower sales for Audi and Bentley offerings. The gain came as VW continues to spend heavily to put the diesel emission scandal behind it and repair diesel vehicles here in the U.S. The National Highway Traffic Safety Administration said this morning it is taking a look at some Ford Fusion models following complaints that the steering wheel can come loose. Involved are 841,000 cars from model years 2014-2016. 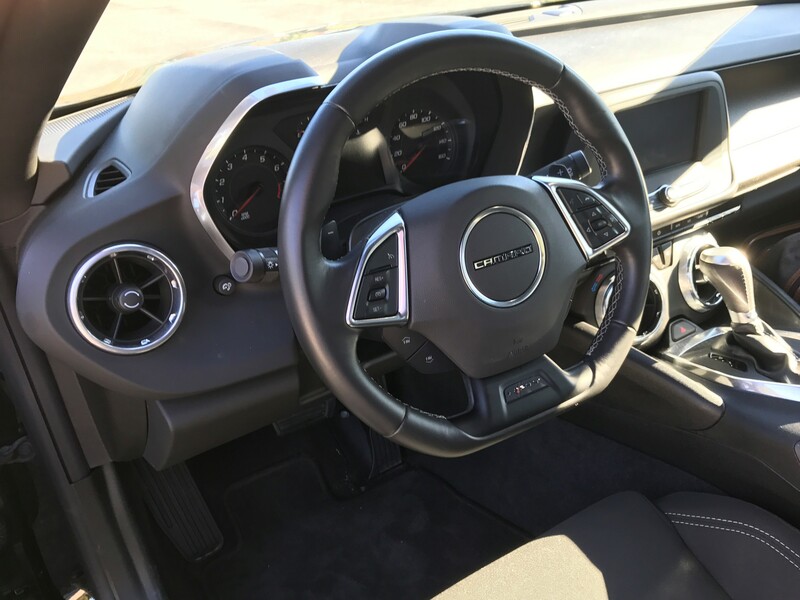 NHTSA has received three reports of loose steering wheels with one driver saying the wheel became completely detached from the steering column. There had been no response yet from Ford at the time of this writing and no recall notice has been issued as NHTSA attempts to determine how wide spread the problem might be. 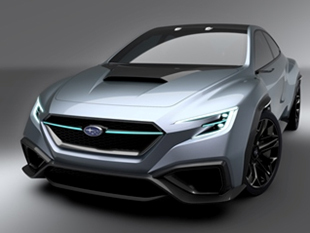 Subaru’s VIZIV concept could be giving us some hints as to what the future WRX and WRX STI might look like. The concept has a four cylinder engine, four doors, and Subaru’s all-wheel drive. Honda displayed a sporty electric concept called the Sports EV and gave very little information about it, other than it may or may not ever be offered to the public. The design to my eye is rather like that of a small Camaro. It is said to combine EV performance and artificial intelligence inside a compact body with the aim to realize the “joy of driving the user can feel with a sense of unity with the car.” Honda’s leader shot down any thought that it might build a new S2000 sports car. 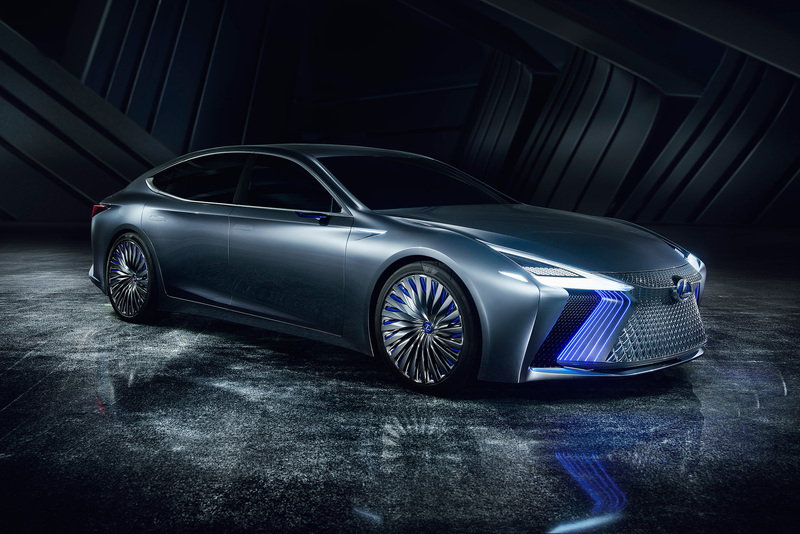 Over at Lexus, there was the LS+ concept that “indicates the future image of the flagship sedan” with technologies planned for 2020 such as automated merging, lane changes, and diverging on certain highways. It is powered by three electric motors fed by a high capacity battery system. A single motor drives the front wheels with the other two motors to the rear, and of course, this is 4WD. A large flat screen spans the full width of the dashboard displaying outside conditions, navigation and coaching information. The screen is flanked by two smaller screens, showing images from front and rear cameras. Large windows provide nearly unobstructed 360-degree visibility, for “a feeling more akin to a jet fighter than a car,” Mitsubishi said. Strong demand for its trucks and SUV’s helped Ford top Wall Street expectations in its third quarter earnings. Earnings per share, a key market indicator, came to 43 cents, topping some forecasts by 11 cents. Revenue also topped forecasts and the report had Ford shares up nearly 1% this morning. New vehicle sales are expected to reach the second highest level this year as recovery from Hurricanes Harvey and Irma continue to drive demand, said J.D. Power. Auto makers will report on October sales on November first. The average new-vehicle retail transaction price to date in October is $32,185, a record for the month, surpassing the previous high for the month of $31,570 set in October 2016. It was noted that if you remove the hurricane damaged areas of the country, sales will probably be down one to two percent this month. General Motors reported a net loss of $2.98 billion in its third quarter caused by expenses related to the sale of its Opel/Vauxhall unit in Europe. But its shares are higher on Wall Street in pre-market trading this morning. That may appear to be a contradiction but it is not. Earnings per share, a key item watched closely on Wall Street, came in higher than forecasted. And if you remove that one-time expense in Europe, GM posted a better performance than traders were expecting. The General posted higher sales of crossovers here in the U.S. and China. “Solid performance in all operating segments led to a very good quarter. With an aggressive vehicle launch cadence through the fourth quarter and an ongoing intense focus on costs, we project strong results through the end of the year,” said Chuck Stevens, Executive Vice President and CFO. Shares in Fiat Chrysler also moved higher after it disclosed a better than expected net profit in its third quarter. Profit rose 17 percent as the company put its spotlight on much in demand Jeeps, trucks and the Alfa Romeo Stelvio here in the U.S. Worldwide, Maserati posted strong results. 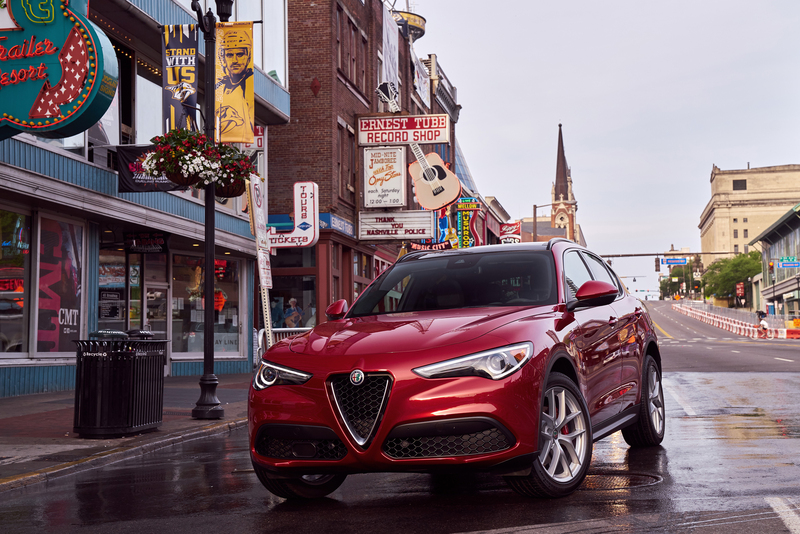 Pre-tax profits rose in Latin America, Europe and Asia as FCA also takes steps to reduce debt and is considering spinning off the Alfa and Maserati brands. Ford will report third quarter results on Thursday. Ford will offer a Performance Pack Level 2 for the Mustang GT next spring for “people who love the thrill of taking the wheel of a true performance car.” It will include all of the features of Performance Pack Level 1 – unique chassis and antilock brake tuning, stability control and electric power-assisted steering, Brembo six-piston front brake calipers with larger rotors, a k-brace, larger radiator, silver-painted strut tower brace and a TORSEN rear differential with 3.73 axle ratio. The new pack is highlighted by a lower stance, a redesigned front splitter and rear spoiler, and 305/30/R19 Michelin Pilot Sport Cup 2 tires wrapped around split-fitment aluminum wheels – 19×10.5-inch front and 19×11-inch rear. And how about this? The package is available exclusively with a manual transmission. Tesla, Volvo and Honda have the most safety features that one day will be featured on self-driving cars according to a new study from Edmunds.com. Items such as blind spot detection, lane departure warning, adaptive cruise control and automatic parking. Companies achieved higher scores if those items were included in a large number of models in their current lineup. Overall, 24 percent of those surveyed by Edmunds said they would not pay extra for those features, while 61 percent would shell out some extra cash for blind spot detection, the most popular feature on the list. Florida, Louisiana, Michigan, New Jersey and New York have the highest auto insurance premiums in the nation, according to Car Data. Michigan may be the highest, the survey said, with a comprehensive no-fault insurance system, mandatory property protection insurance, high rates for Personal Injury Protection and 21 percent of drivers who are uninsured. Another study, this one by J.D. Power, said consumers have been slow to adopt digital claims reporting despite a nationwide advertising blitz for them. “U.S. auto insurers have invested heavily in technology that will help them gain efficiencies in claims handling, but there are still certain areas of the claims process where the human touch is proving difficult to replace,” said David Pieffer of J.D. Power. Just 9 percent of customers reported a claim digitally via the web or a mobile app. When it came to overall customer satisfaction regarding claims handling, Amica Mutual topped the list followed by Auto-Owners Insurance and Erie Insurance. The finalists for Green Car of the Year are the Honda Accord, Honda Clarity, Hyundai Ioniq, Nissan LEAF and Toyota Camry. The announcement of the winner will take place at the Los Angeles Convention Center on Thursday, November 30. “This year’s Green Car of the Year finalists reflect the continuing evolution of the automobile and the drive toward ever-greater environmental compatibility,” said Ron Cogan, editor and publisher of the Green Car Journal. A two-seat electric sports car from Honda, and a very forward looking four door from Mazda are a couple of the highlights expected at the Tokyo Auto Show when doors open to the press on Wednesday. 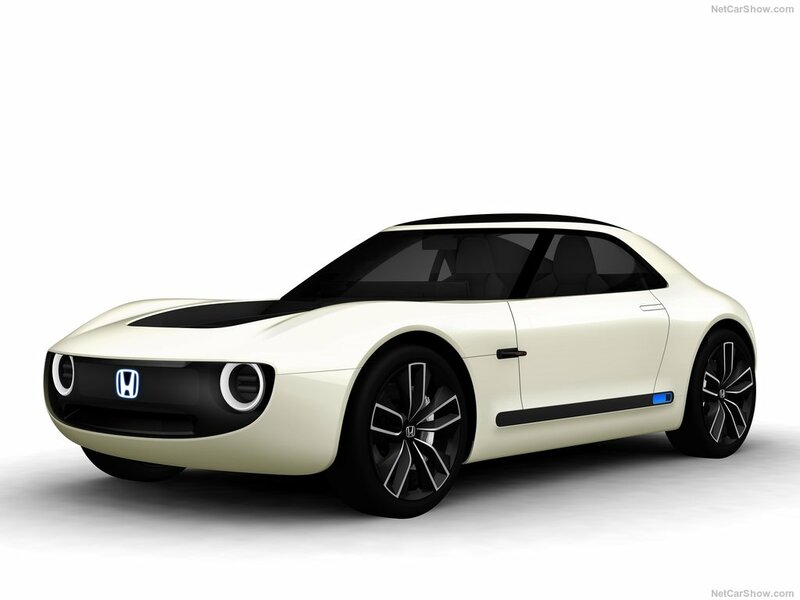 Honda said times may change but it still loves sports cars, and its EV Concept will achieve a “one-ness between driver and car, never experienced before.” It will ride on its own platform with a low center of gravity. For more, check back here after the formal introduction. The “Design Vision” model, Mazda said, will define the next generation of its design, and as the teaser photo shows, it would turn heads if ever released as previewed. Mazda may also give some hints as to what the next Model 3 will look like come the 2019 model year. 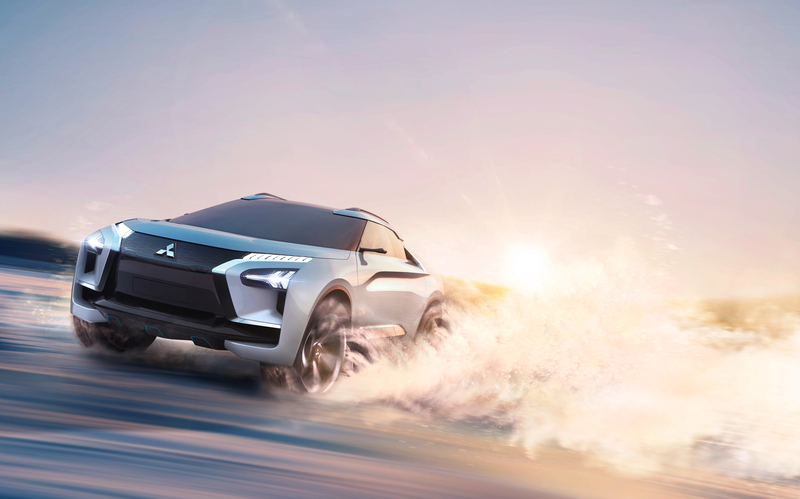 e-Evolution Concept is the name of a very futuristic model from Mitsubishi that some reports say can launch its own drone to check on traffic conditions up ahead! We know that Lexus will unveil a concept car at the show, but that is all we know about it. The betting is it will be an all-electric and autonomous SUV. Nissan may display an electric SUV to join the electric Leaf in its lineup and we can look forward to a performance sedan from Subaru. Said to have a 621-mile range, Toyota will display a hydrogen fuel cell concept called the “Fine-Comfort Ride.” It is said to feature electric motors at all four wheels, and of course, autonomous driving features. The interior has seats that be used as individual space or as a “communication space” with others. It will not be sold here in the U.S., but Toyota will show off a redesigned Century, a limo like sedan aimed directly at the Mercedes S-Class. It should have some acceleration with a V-12 under the hood and wool upholstery is an option for those who opt out of leather. And as usual at the Tokyo show there will be some very wild concepts that will catch the eye for their outrageousness and never show up in a dealer’s showroom. They are fun to look at however.